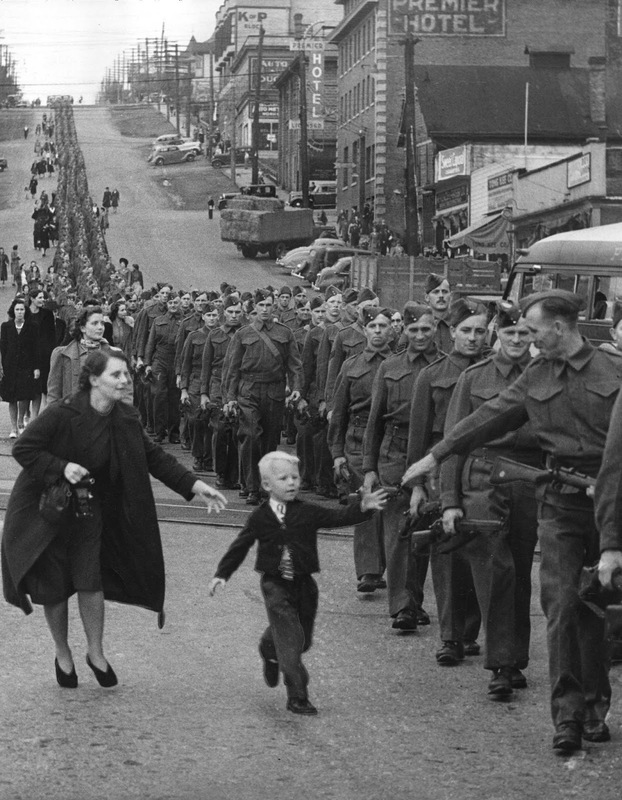 Some fo these incredible images portray historic moments that should never be forgotten. Some are heartbreaking and some remind us that history is being made every single day. After all, images are worth more than a million words, so these images definitely tell a profound story, which hopefully will teach you—the reader—something new. Humanity—the quality of being humane; benevolence, compassion, brotherly love, fellow feeling, humaneness, kindness, kind-heartedness, consideration, understanding, sympathy, tolerance, goodness, good-heartedness, gentleness, leniency, mercy, mercifulness, pity, tenderness, benevolence, charity, generosity, magnanimity—is exactly that which is NOT being shown in this image. It’s contradictory what society has become today, isn’t it? This image tells a powerful story. 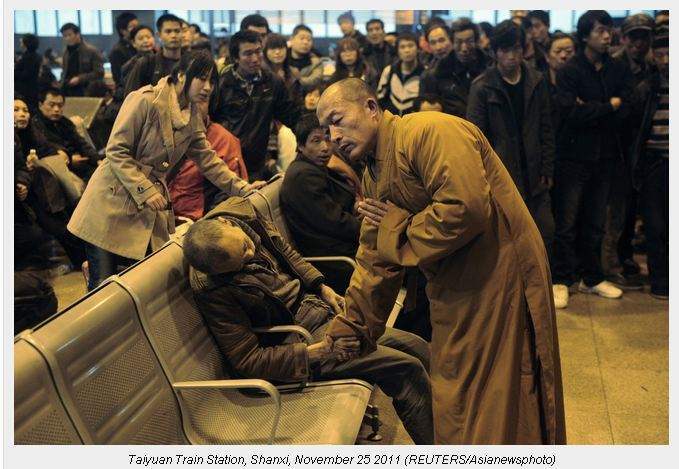 Taken in the station hall of the Shanxi Taiyuan train station in China, a Monk prays for a man that died of natural causes while waiting for a train. Another powerful image. 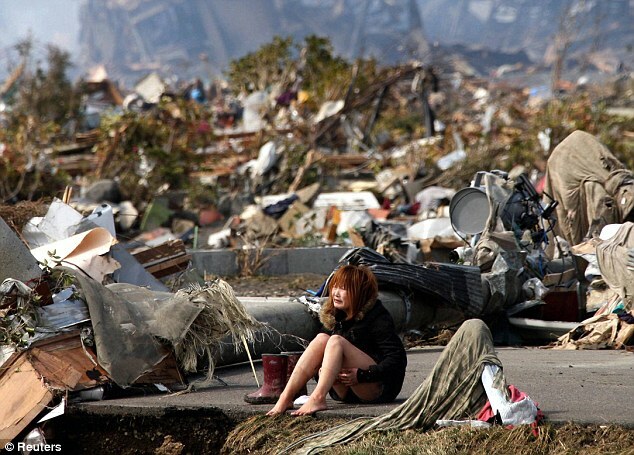 A young woman seen devastated after seeing the apocalyptic scenario left behind by the 2011 tsunami in Japan. Another incredible image of the 2011 Tsunami in Japan. The image shows a man reunited with his dog after catastrophe struck. 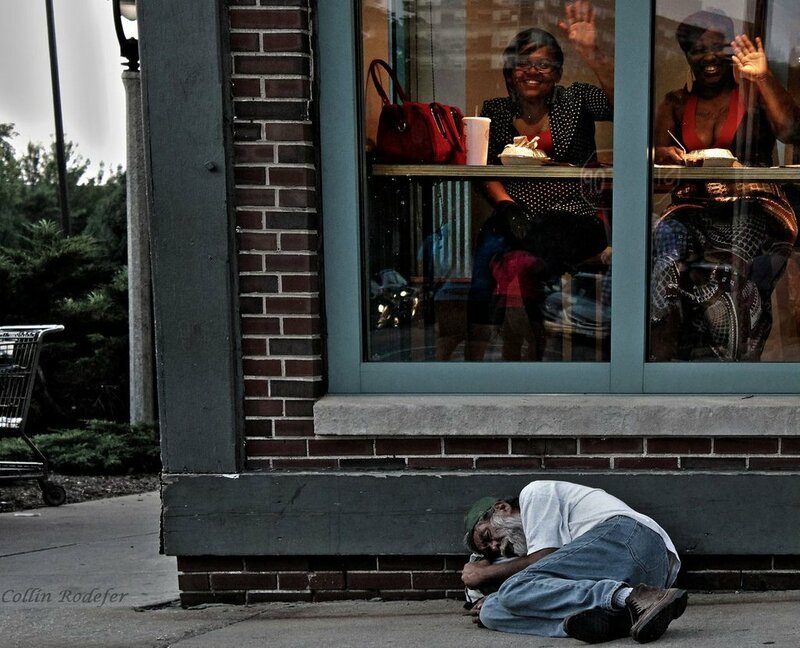 An image that tells a profound story. 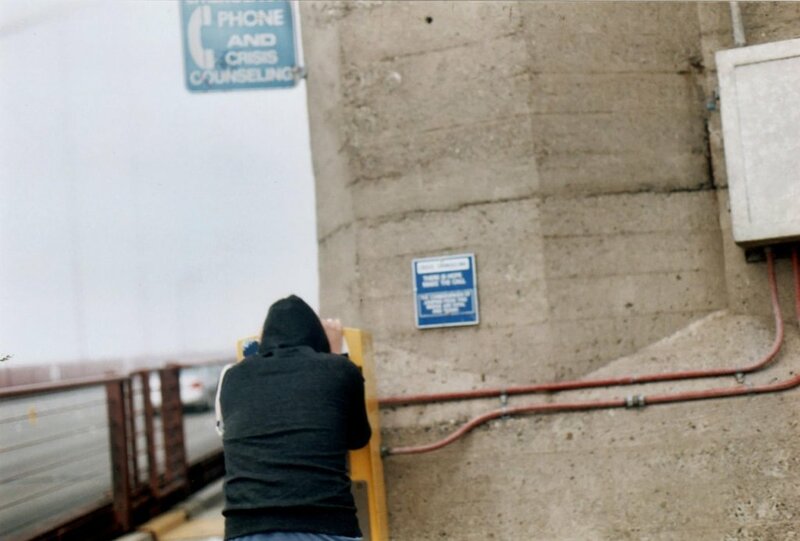 A man uses the Suicide hotline on the Golden Gate Bridge. 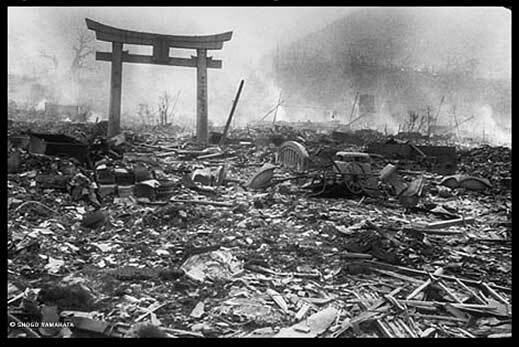 A traditional Japanese ‘Torii’ at Nagasaki, still standing after an atomic bomb was dropped on the city on August 9, 1945. This image, taken by Joe Rosenthal in 1945 shows U.S. troops raising a flag in Iwo Jima during World War II. It is the most widely reproduced images of all times and earned Rosenthal a Pulitzer prize. This image was taken in Australia in 2009 after the devastating Black Saturday bushfires that burned across Victoria. 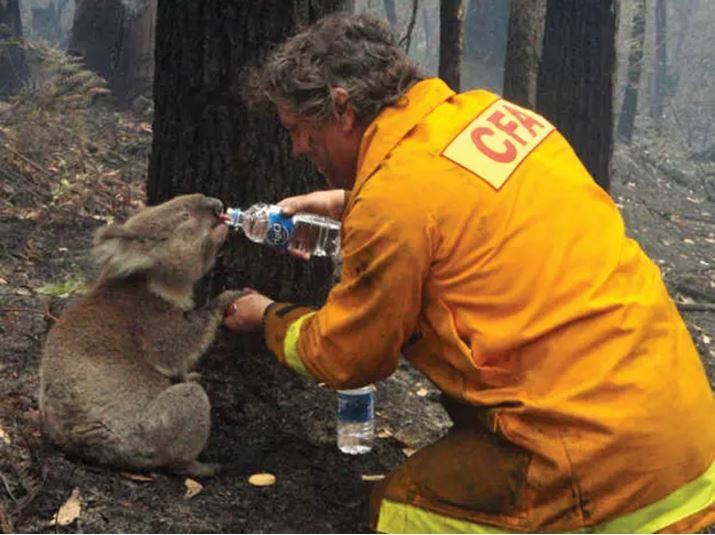 Seen here is a firefighter giving water to a Koala. 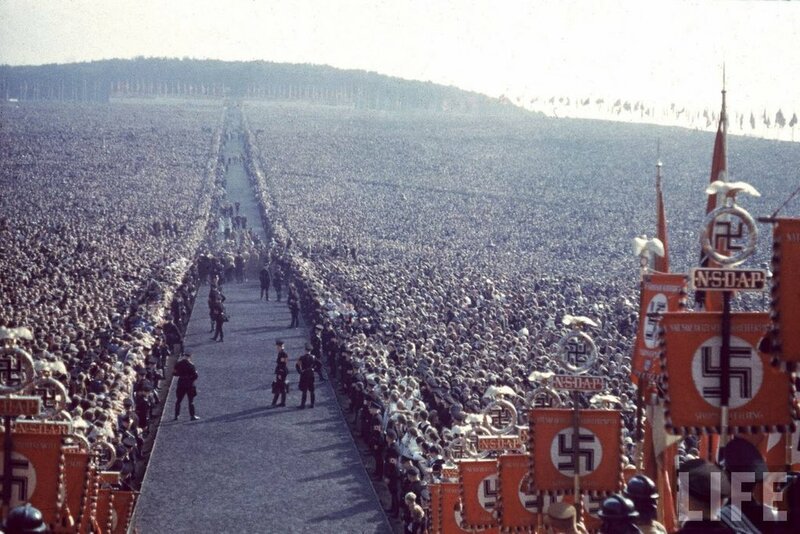 In 1937, this image shows a Nazi Rally that took place in Germany. 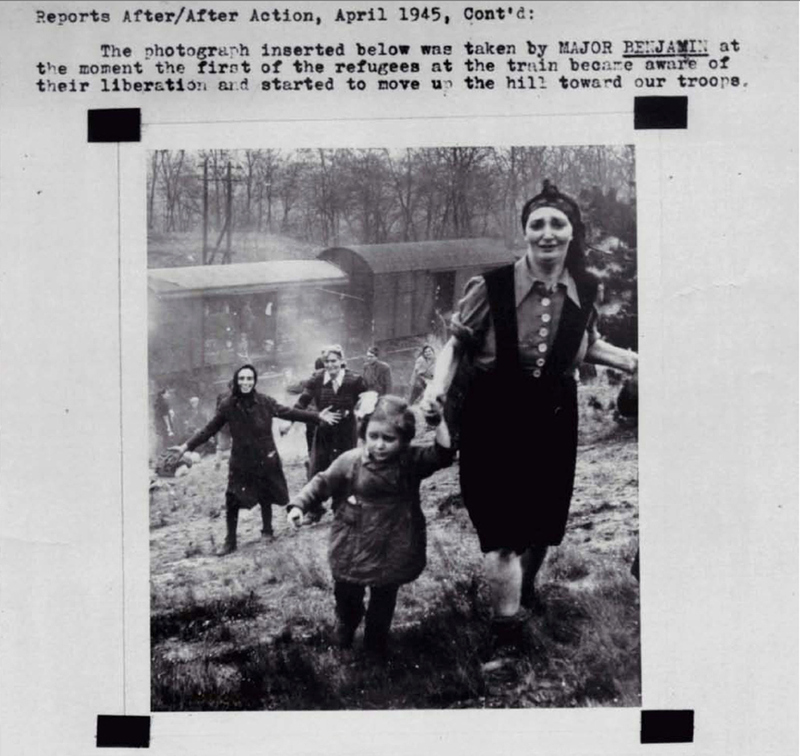 A powerful image that was taken after Jewish refugees realized they were not being sent to their death but were rather set free. The fall of humanity. A Terrible image which shows how cruel man can be. The image was taken in 1915 during the Armenian Genocide and shows a Turkish official teasing starving children by showing them a piece of bread. 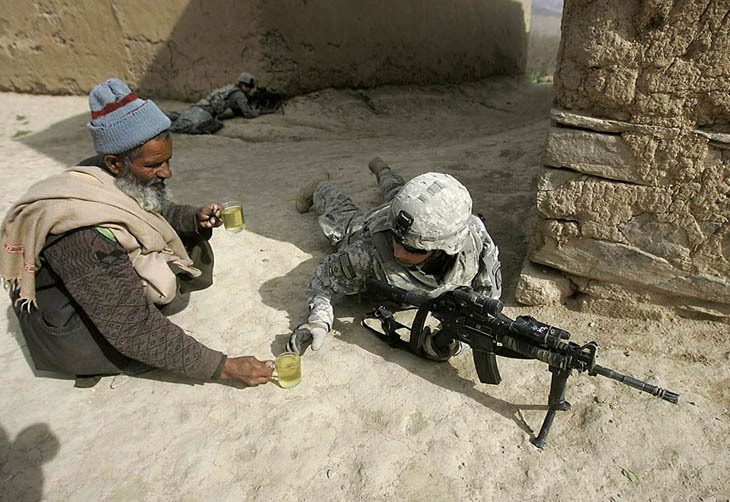 A man in Afghanistan offers tea to soldiers. Violence is not the answer. This is best shown in this image. 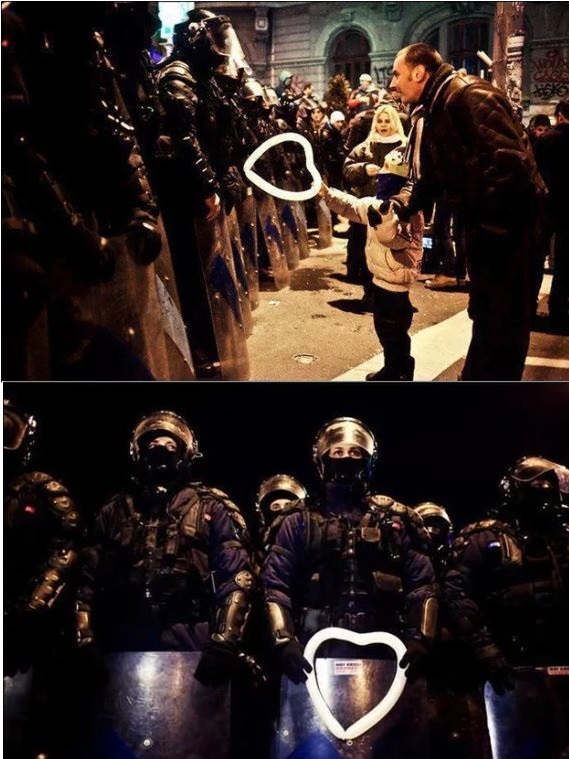 A Young girl hands a heart-shaped balloon to riot police during protests against austerity measures in Bucharest. 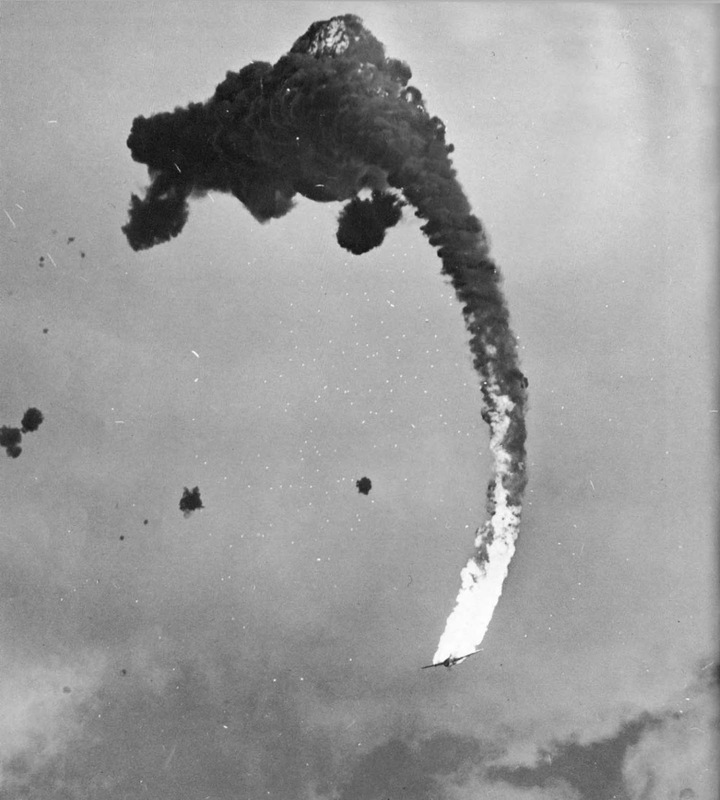 Pictured here is the Hindenburg disaster. Taken in 1937 by Sam Shere, the image shows a crash that killed 36 people, ending the era of passenger-carrying airships. 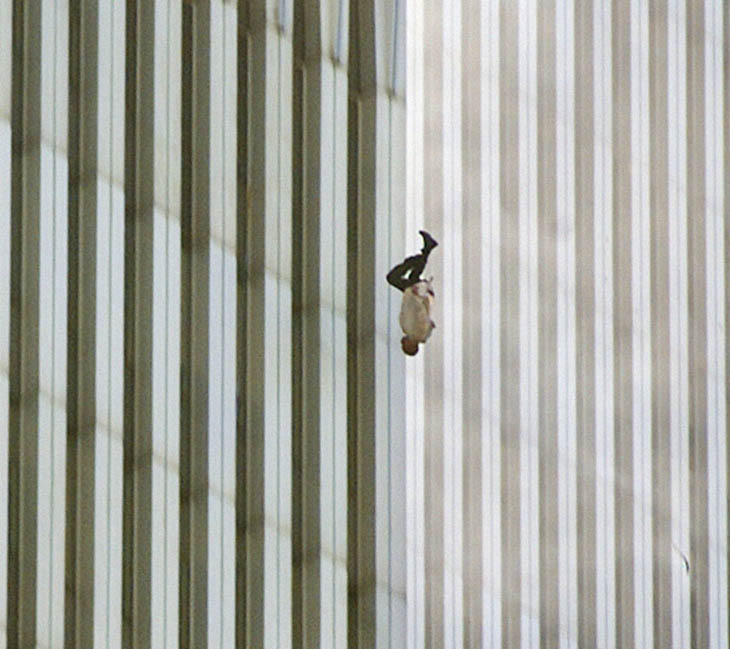 One of the most powerful images ever taken according to the views of many. This image was taken by Marc Riboud, and shows a young woman—Jane Rose Kasmir—planting a flower on the bayonets of guards at the Pentagon during a protest against the Vietnam War on October 21, 1967. 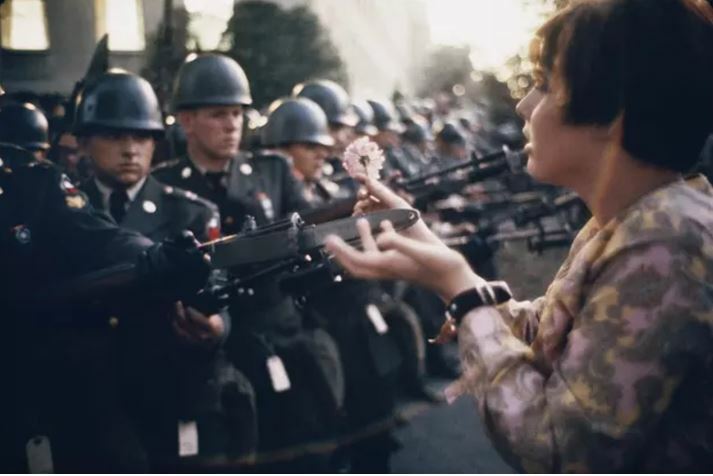 This photograph eventually became the symbol of the flower power movement. 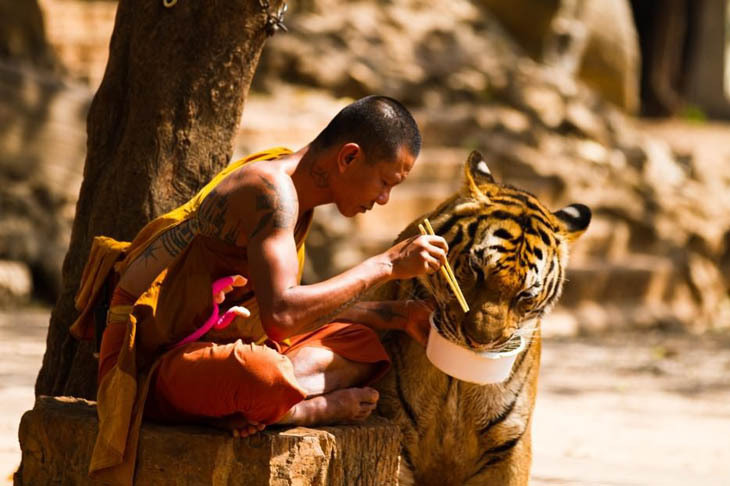 Pictured here is Buddhist monk sharing his meal with a tiger at the Kanchanaburi ‘Tiger Temple’ in Thailand. Is there still hope for humanity? 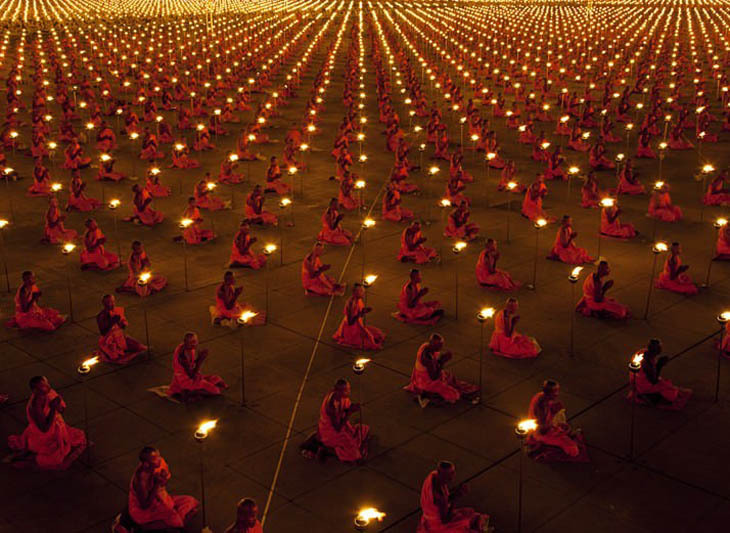 100,000 monks in prayer for a better world. Is it enough? LEGENDS. 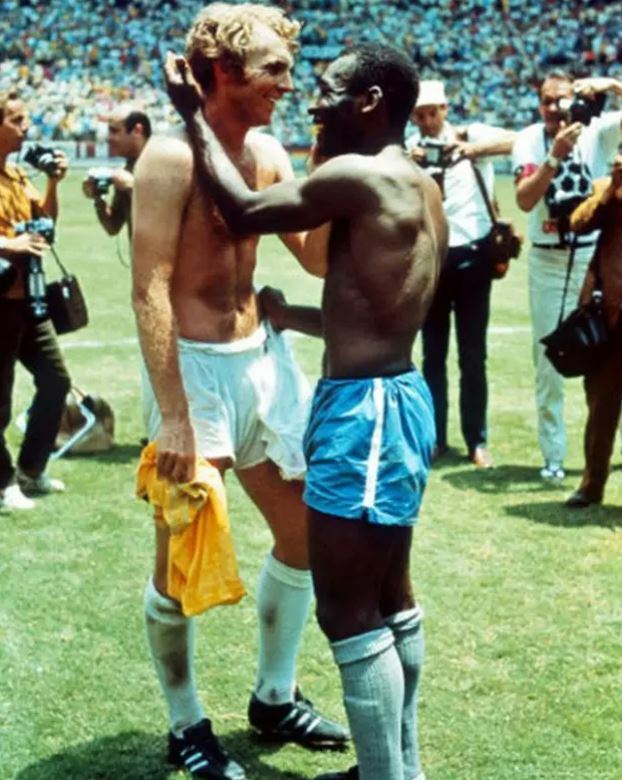 Pictured here are Pele and British captain Bobby Moore. They traded jerseys in 1970 as a sign of mutual respect during a world cup marred by racism. Meet TankMan. 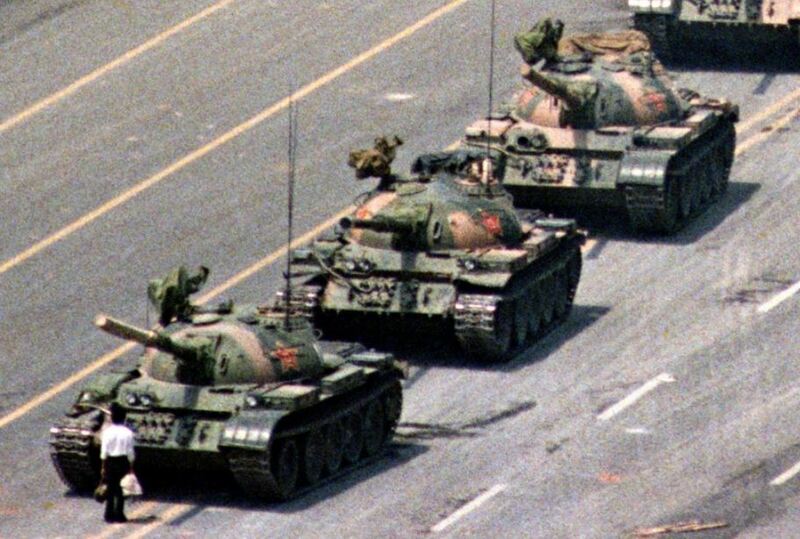 After hundreds of people were killed following a crackdown on student demonstrators in Beijing, a lone protestor stands in front of a line of tanks in Tiananmen Square, in 1989. 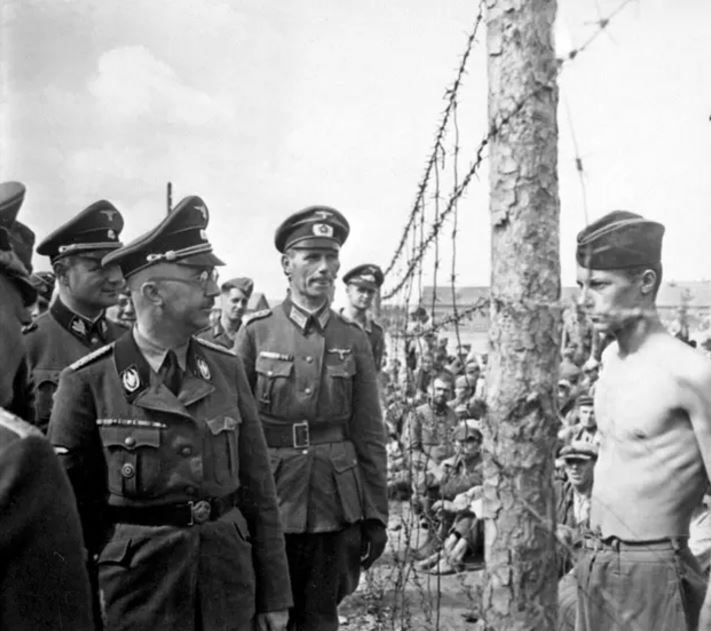 The image became a symbol of defiance in the face of oppression. Taken by Astronaut Michael Collins. At the time the image was snapped, he was the ONLY human alive or dead that was not in the frame of this picture. Collins traveled with Aldrin and Armstrong to the moon. Probably the most amazing image of them all. 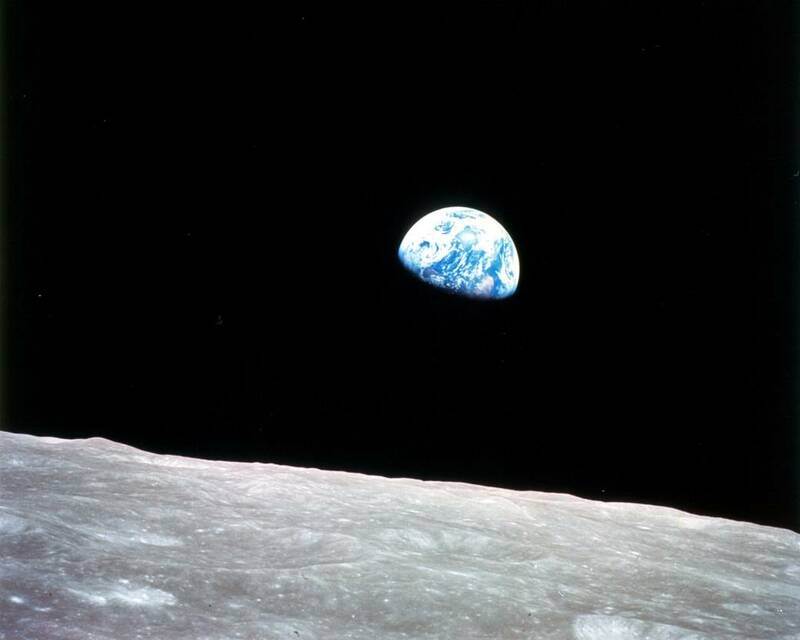 Referred to as Earthrise: the image was taken by astronaut William Anders during the Apollo 8 mission in 1968.